Super Stars Poker Stickers App Data & Review - Stickers - Apps Rankings! 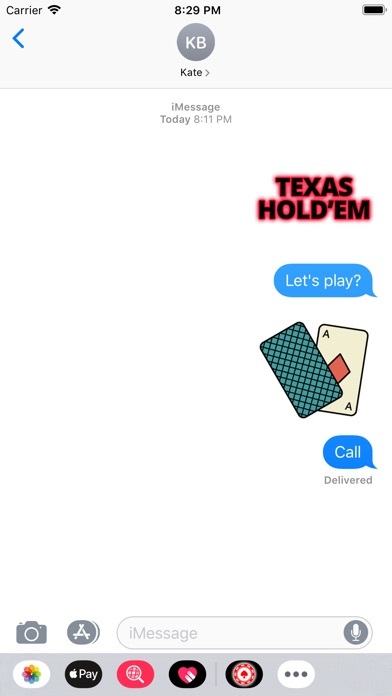 Invite your friends to play poker with these awesome stickers! People play poker everywhere! Are you ready with these awesome stickers? Send these sticker to your people now! Make people ready and engaged for play! - Access iMessage apps - Open iMessage and choose a contact to message, then tap the App Store icon beside the chat field to see this stickers app. Tap the sticker app icon to see the available stickers. - Use stickers in chat - Tap to send, or touch and hold to put stickers on top of a bubble, other stickers, photos, and videos. - If you are not seeing stickers that you have purchased, you may need to change your settings. Tap the App Store icon, then tap the 3-ovals icon in the lower right to bring up the app drawer. Find your sticker app and touch it to start inserting stickers in chat. If still no available, touch the top right Edit button and make sure the sticker app you are looking for is turned on. This game is only available to people of legal age. 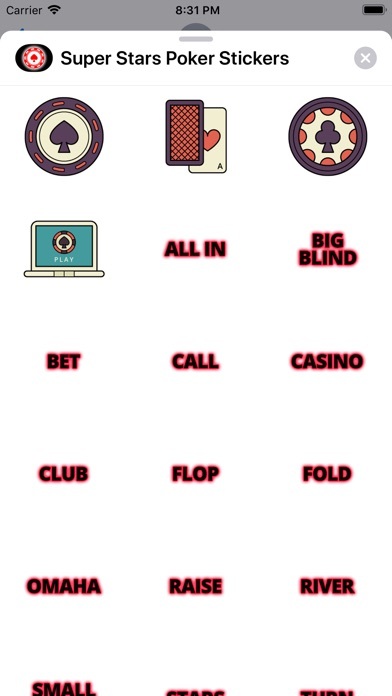 The stickers offers no possibility of winning money or anything of value. 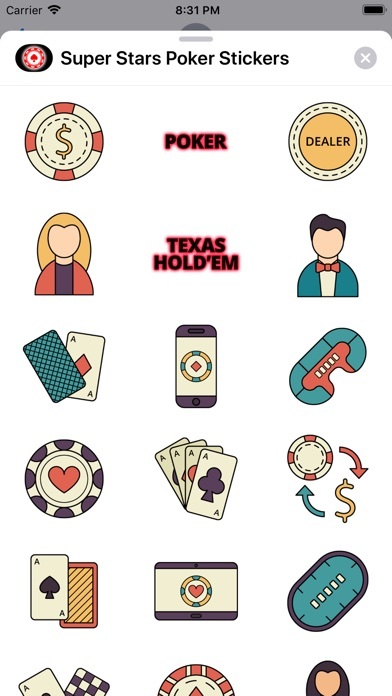 The applications Super Stars Poker Stickers was published in the category Stickers on 2019-02-09 and was developed by Foggy Labs. The file size is 3.24 MB. The current version is 1.0 and works well on 10.0 and high ios versions. 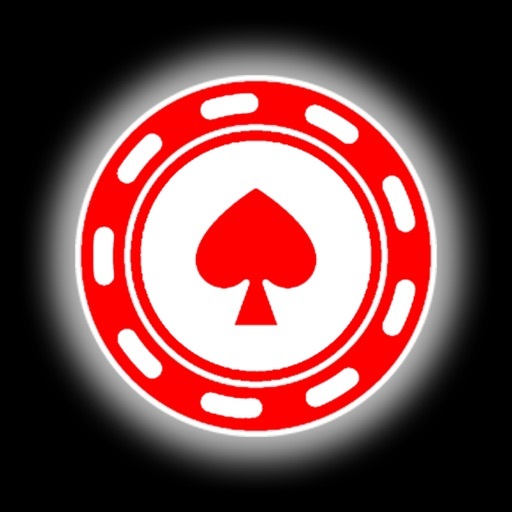 Do you like Super Stars Poker Stickers applications? Please share!